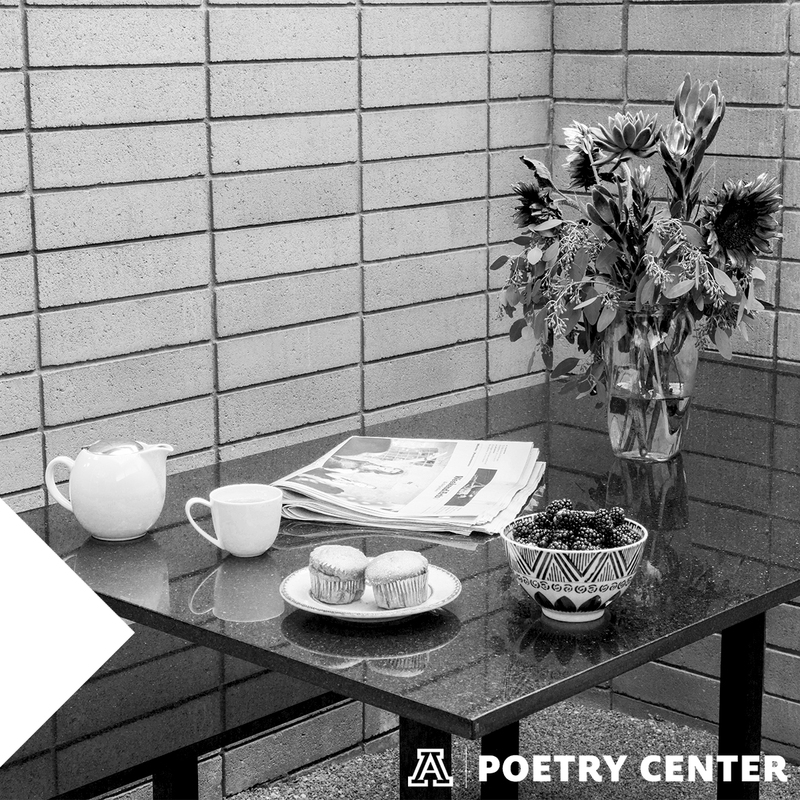 Founded in 1994, the University of Arizona Poetry Center’s Summer Residency Program offers poets the opportunity to focus on their writing during a two-week stay in Tucson, Arizona. 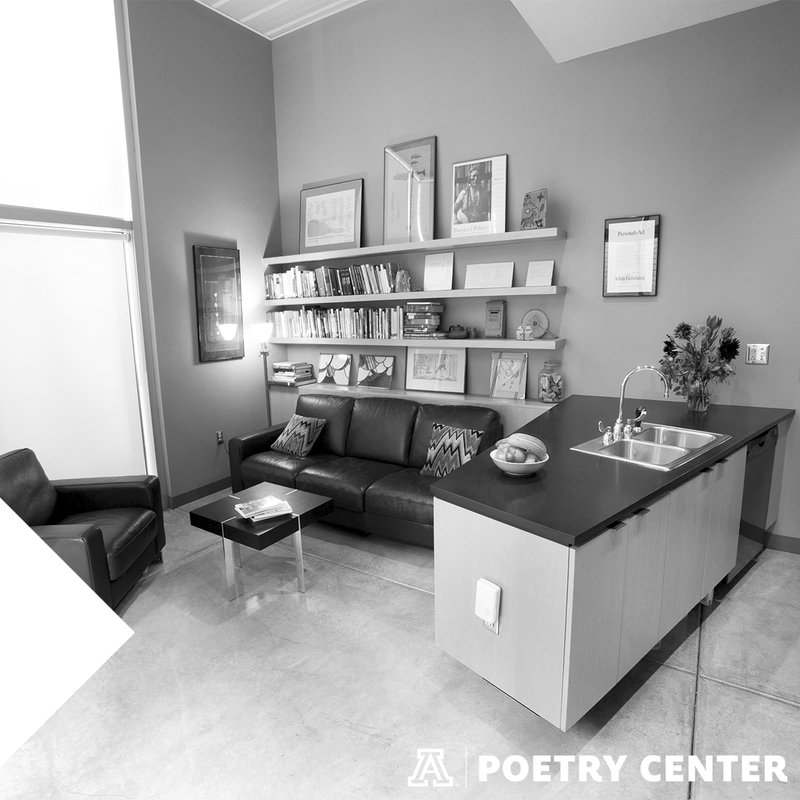 Residents are housed in the Poetry Center’s studio apartment, located just steps away the Center’s renowned library of contemporary poetry. Residents also receive a $500 stipend and give a public reading in the Poetry Center’s Reading and Lecture Series, ongoing since 1962. The residency is offered annually between June 1 and August 31. 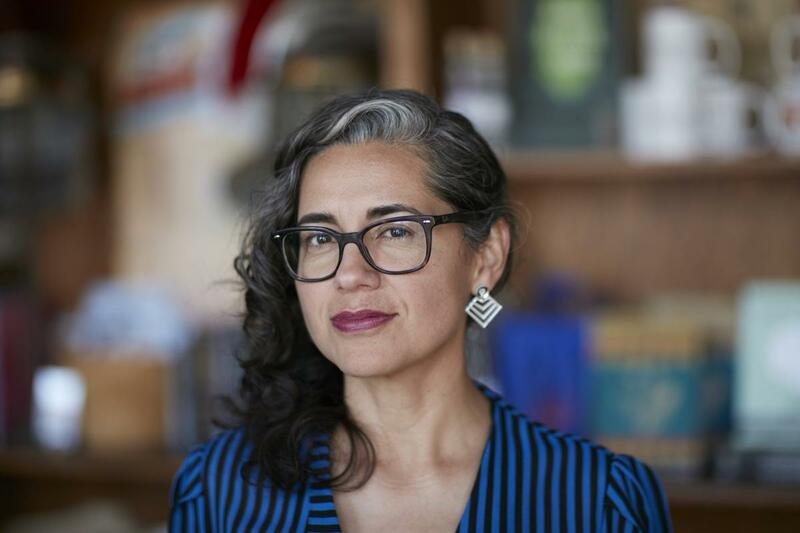 We're delighted to announce that Lehua Taitano will be our 2019 Summer Resident, as selected by Vickie Vértiz! Lehua M. Taitano is a queer CHamoru writer and interdisciplinary artist from Yigo, Guåhan (Guam) and co-founder of Art 25. She is the author of two volumes of poetry—Inside Me an Island (WordTech Editions) and A Bell Made of Stones (TinFish Press). Her chapbook, appalachiapacific, won the 2010 Merriam-Frontier Award for short fiction. She has two recent chapbooks of poetry and visual art: Sonoma(Dropleaf Press) and Capacity (a Hawai’i Review e-chap). Her poetry, essays, and Pushcart Prize-nominated fiction have appeared in Fence, Kartika Review, Red Ink International Journal, Poetry Magazine, and numerous others. 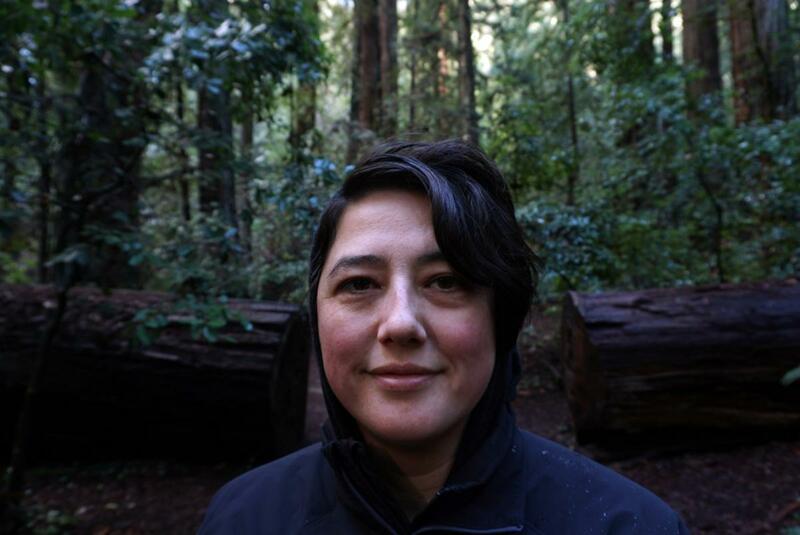 She has served as an APAture Featured Literary Artist via Kearny Street Workshop, a Kuwentuhan poet via The Poetry Center at SFSU, and as a Culture Lab visual artist and digital exhibit advisor for the Smithsonian Institute’s Asian Pacific American Center. Taitano’s work investigates modern indigeneity, decolonization, and cultural identity in the context of diaspora. The 2019 Summer Residency Judge is Vickie Vértiz. A graduate of Williams College and the University of California, Riverside, Vickie Vértiz is a writer from southeast Los Angeles. Her work can be found in the New York Times Magazine, the Los Angeles Review of Books, and the San Francisco Chronicle, among many publications. Her collection of poetry, Palm Frond with Its Throat Cut, was awarded the 2018 PEN America prize in poetry. She is a creative writing teacher who has given lectures and readings in France, Japan, Mexico City, and throughout the United States. Open to poets at any stage of their career. Emerging writers welcome. Friends, students, or family members of the judge are not eligible. Current University of Arizona affiliates and/or Tucson residents may not apply. This award is currently only open to US Residents. Applications have closed for the Summer 2019 residency. Residents stay in a studio apartment located on the premises of the Poetry Center within the University of Arizona campus. Restaurants, a coffee shop, and stops for buses and the streetcar are all located nearby, and a bicycle is available for your use. Tucson’s streetcar provides convenient transportation to Fourth Avenue and downtown Tucson, where you can find restaurants, cafés, bars and music venues, and grocery stores. The residency is offered between June 1 and August 31. During this time, local temperatures average in the 100s. Some residents find the heat overwhelming at first. However, mornings are cool, and our monsoon season, which usually takes place from the end of June through July, brings significantly lower temperatures along with the storms. We host only one resident per summer and our residents have no duties or responsibilities, other than to give a public reading. Our residency program is, in important ways, an experience of solitude. If collaboration, networking, and companionship are important elements of a residency experience for you, you may want to look into the many other excellent residency programs that can provide these opportunities. a $500 stipend and domestic roundtrip airfare. If traveling by car, you may be reimbursed in the amount equal to the cost of a domestic airfare ticket for the same time period. If you plan on driving instead of flying, please let us know in advance. The resident’s studio apartment cannot accommodate partners or pets, other than certified service animals. Smoking in the studio apartment is not permitted. Residents are responsible for providing their own transportation for the duration of their stay, cell phone (there is no landline in the studio apartment), computer (free wifi is available), exercise equipment, and other supplies. The Poetry Center will have prepared the apartment with one initial round of groceries, after which the resident is responsible for acquiring their own food. Residents are also responsible for doing their laundry at a nearby laundromat.